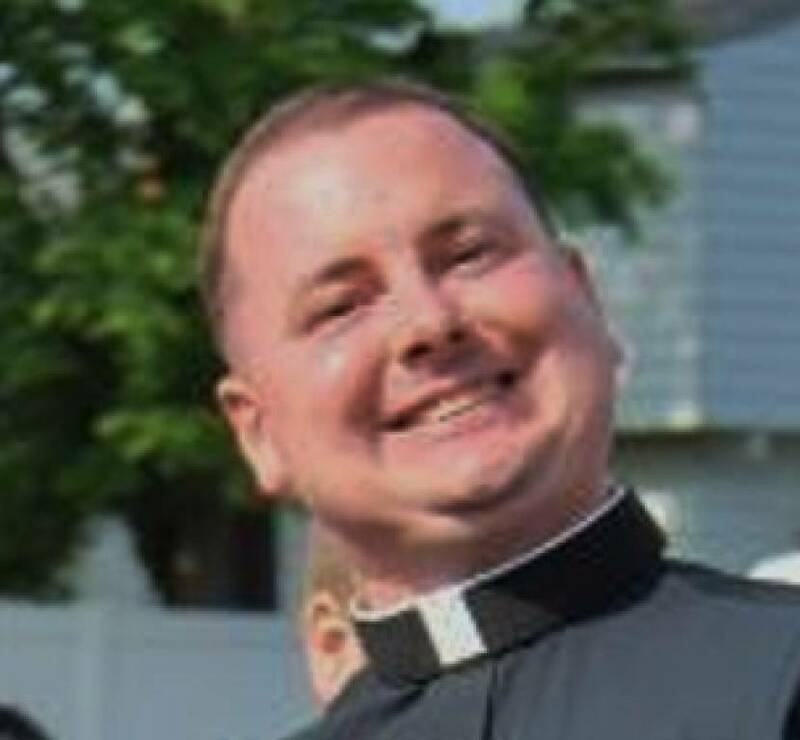 As the Pastor of St. Joseph Parish in Cuyahoga Falls, Ohio, I would like to welcome you! 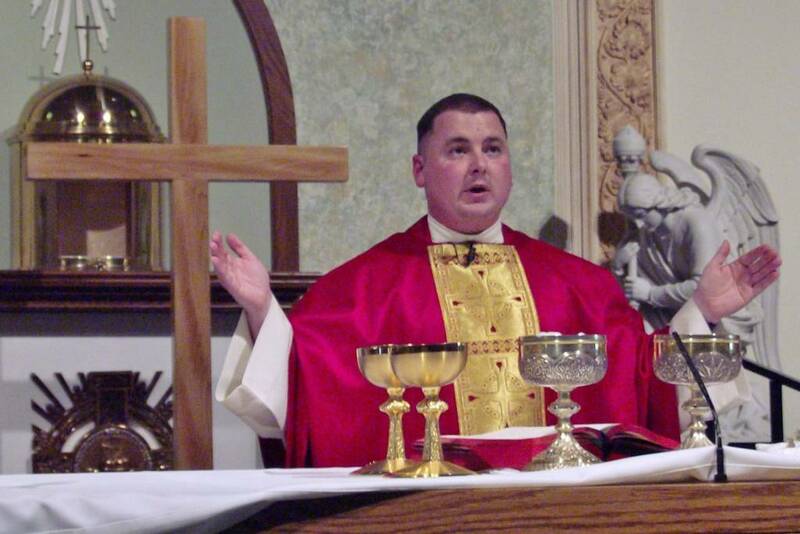 We are a traditional Roman Catholic Community founded in 1831 and older than the Diocese of Cleveland. We believe the universal call to holiness will bring all to Christ through celebration of Word and Eucharist, reception of the sacraments, education, service, and community activities. Relying on God’s grace and sharing our time, talent and treasure; we live our faith by serving God, the Church, our school and community. Please browse the website for our Mass times, Sacraments, Ministries, and Parish events. Consider joining us on our Pilgrimage to Heaven! Registration: New parishioners are always welcome. Click here for our Online Registration form. You can also stop at the rectory or call 330-928-2173 to register.